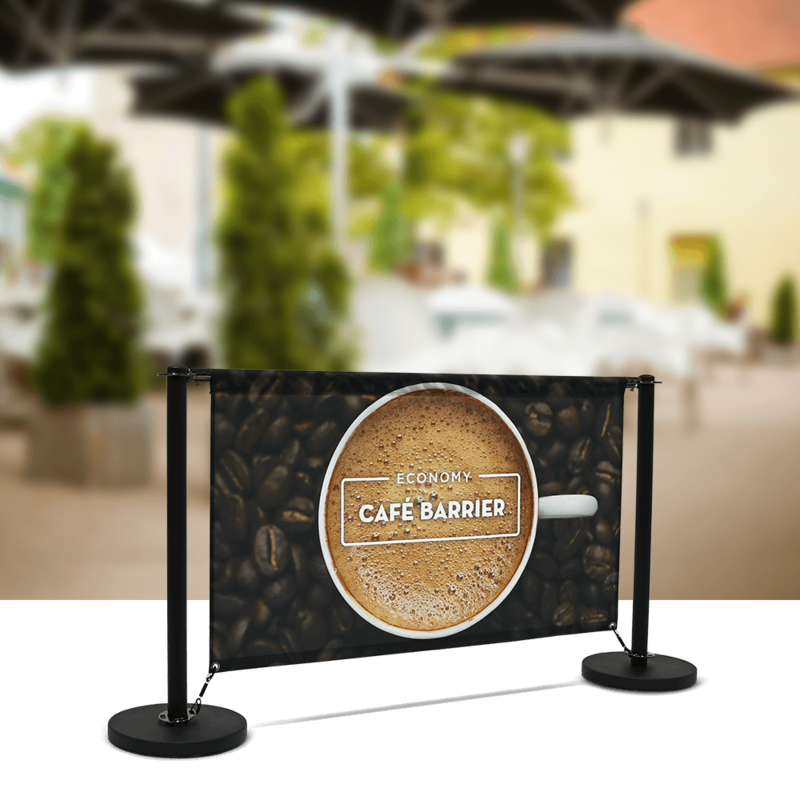 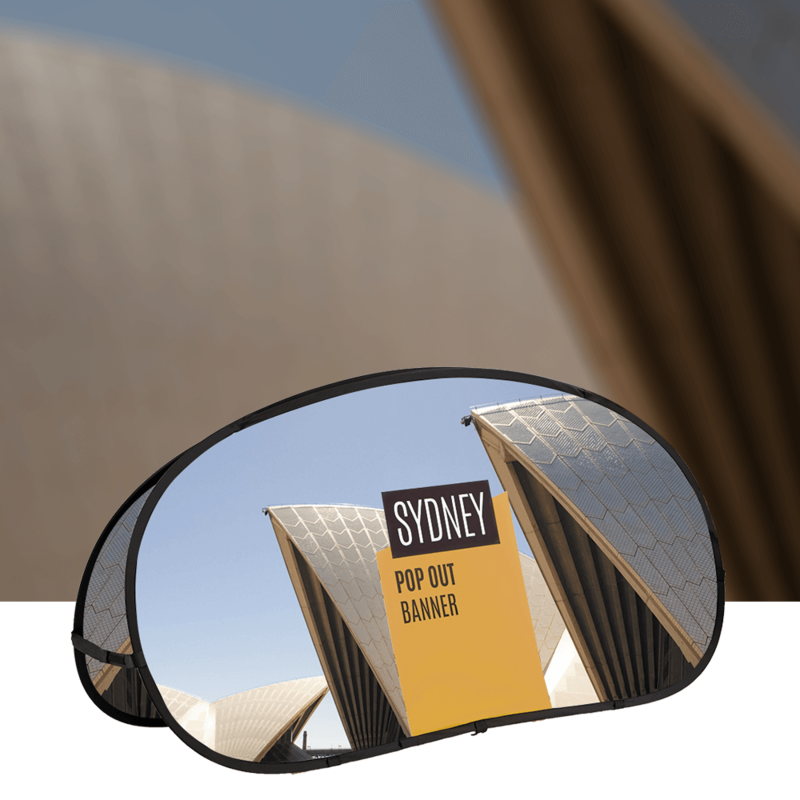 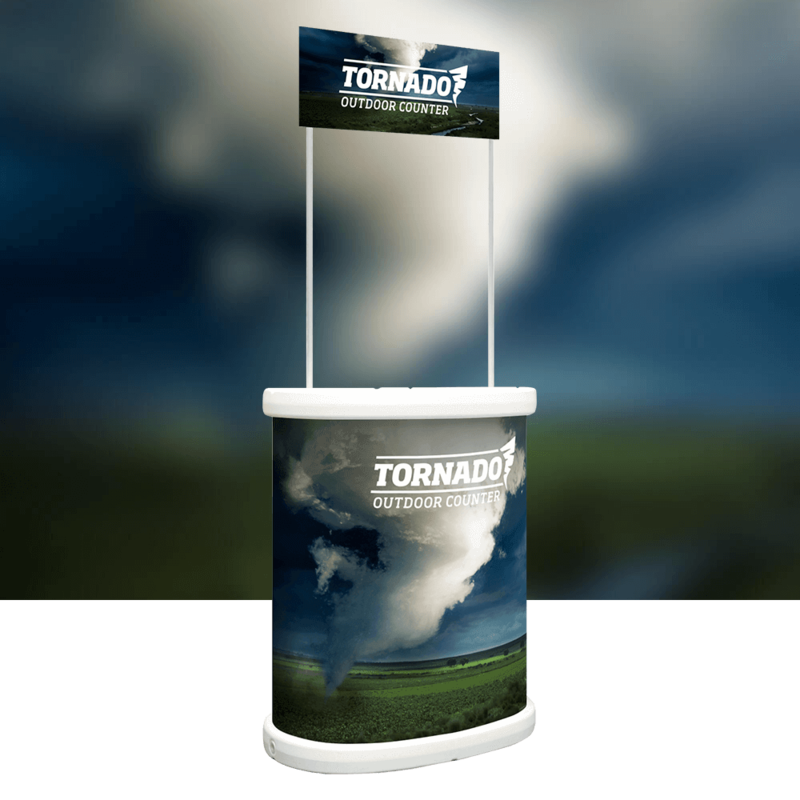 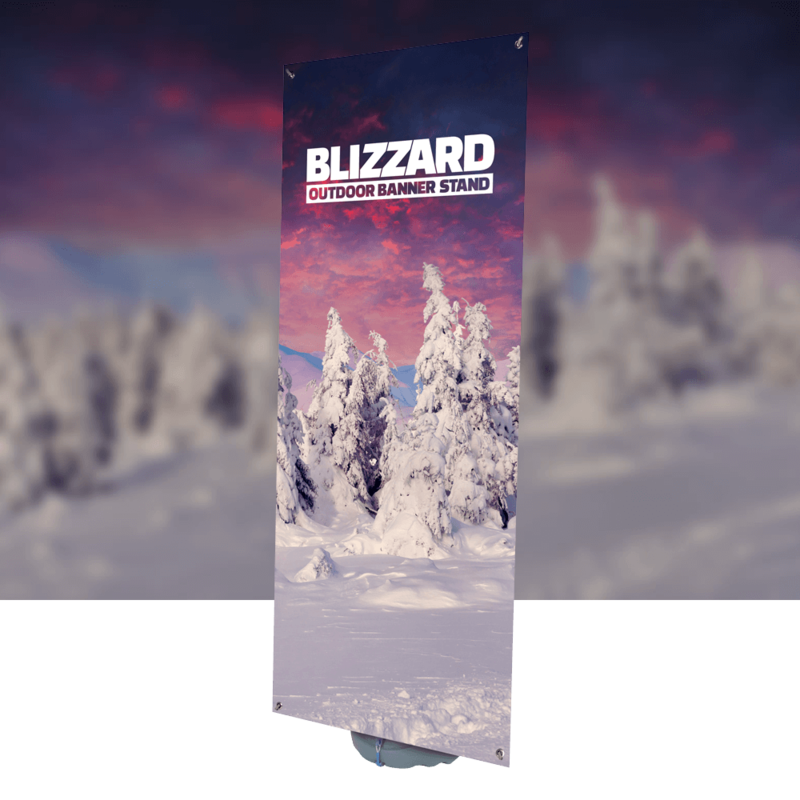 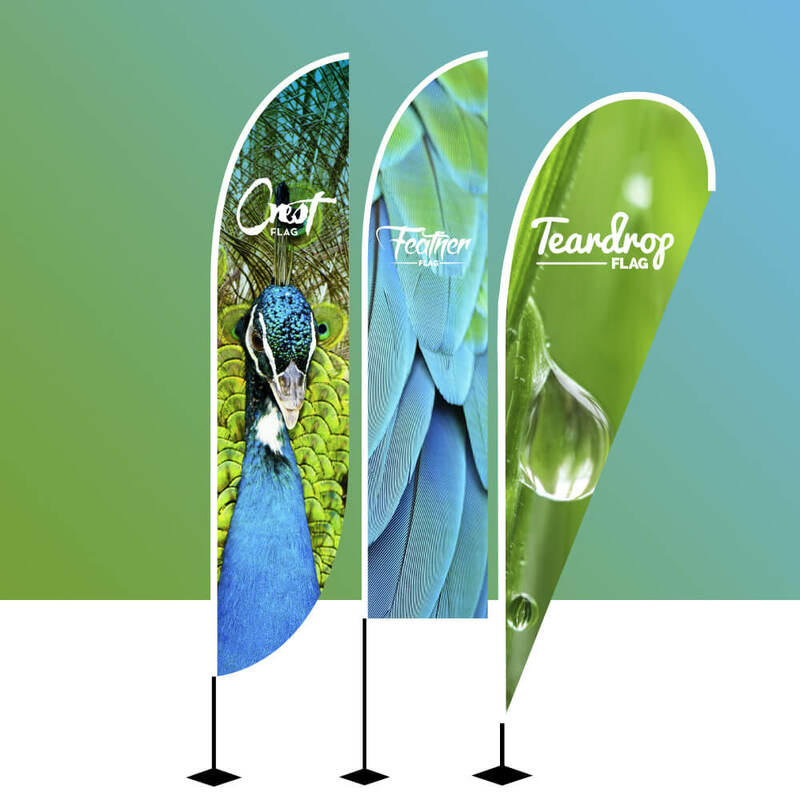 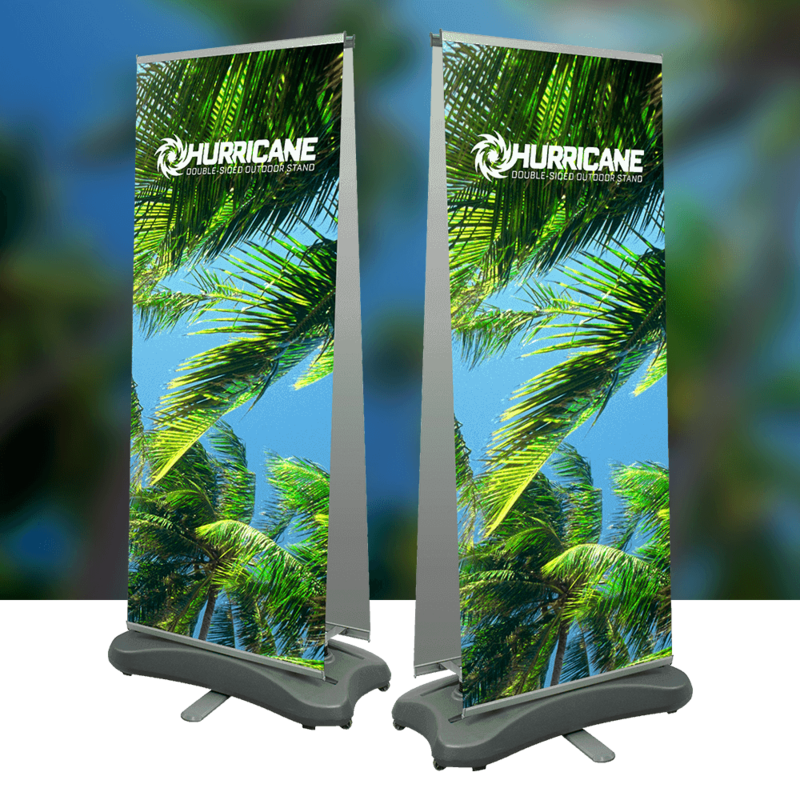 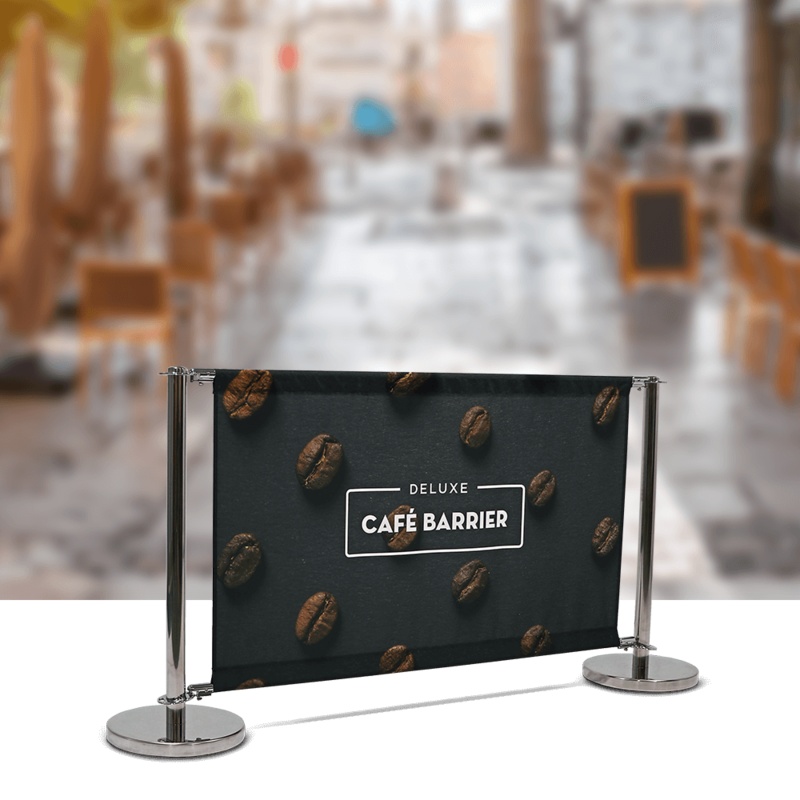 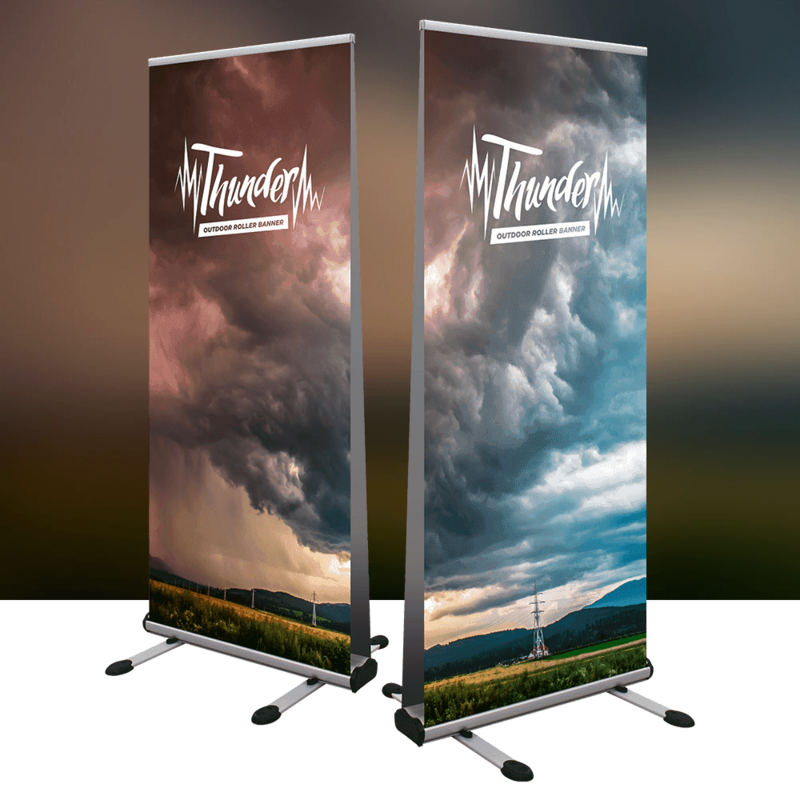 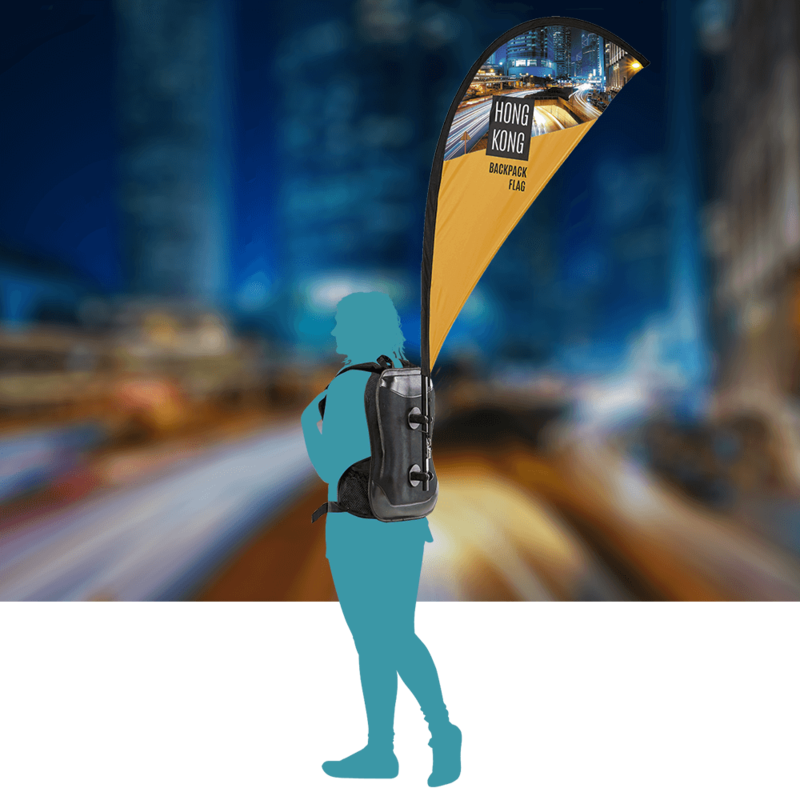 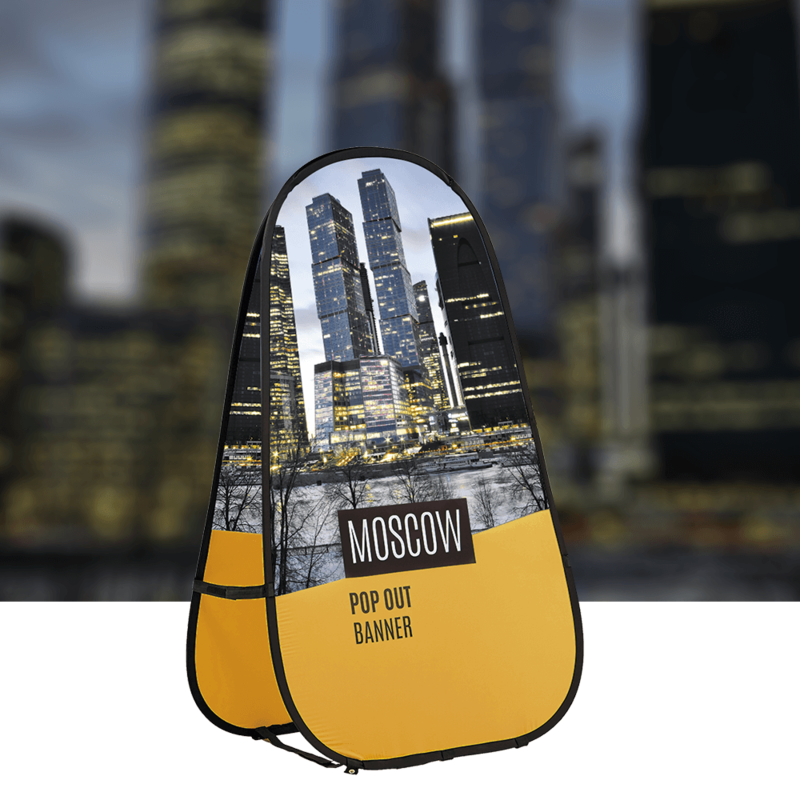 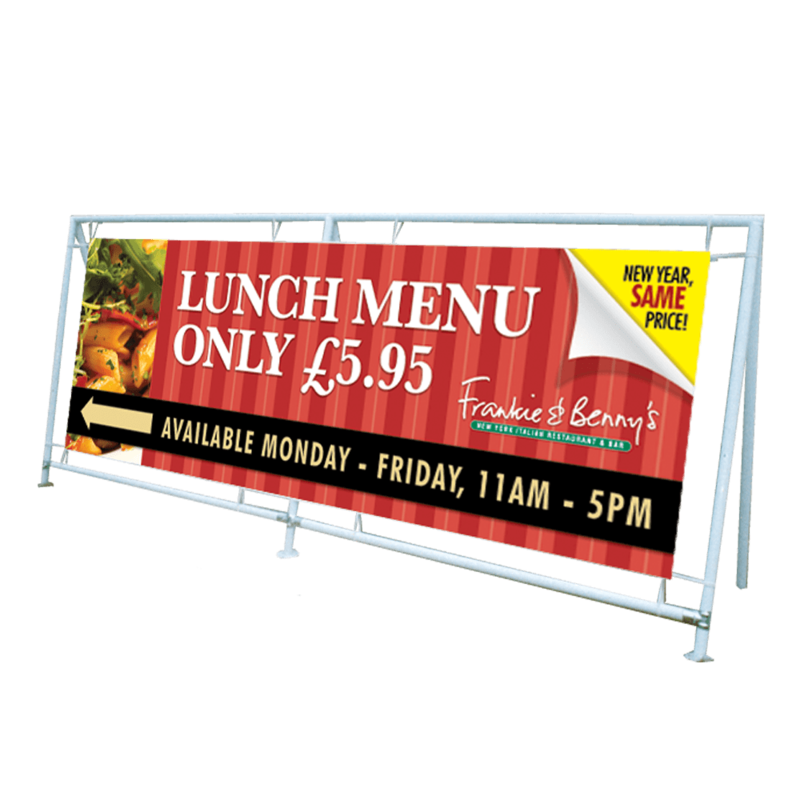 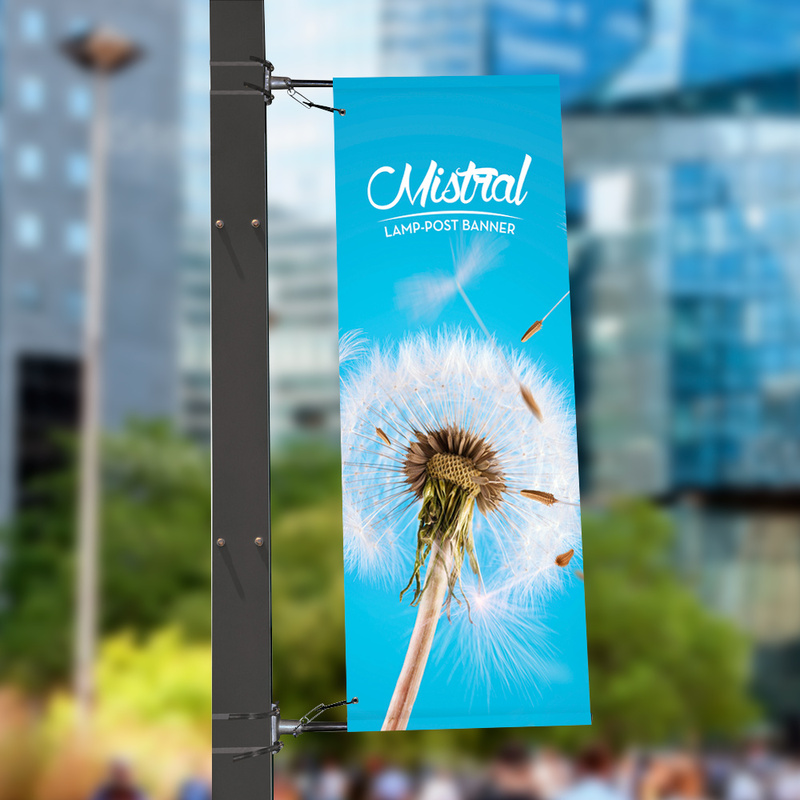 If you've exhibiting at an outdoor event you're going to need suitable outdoor display stands. 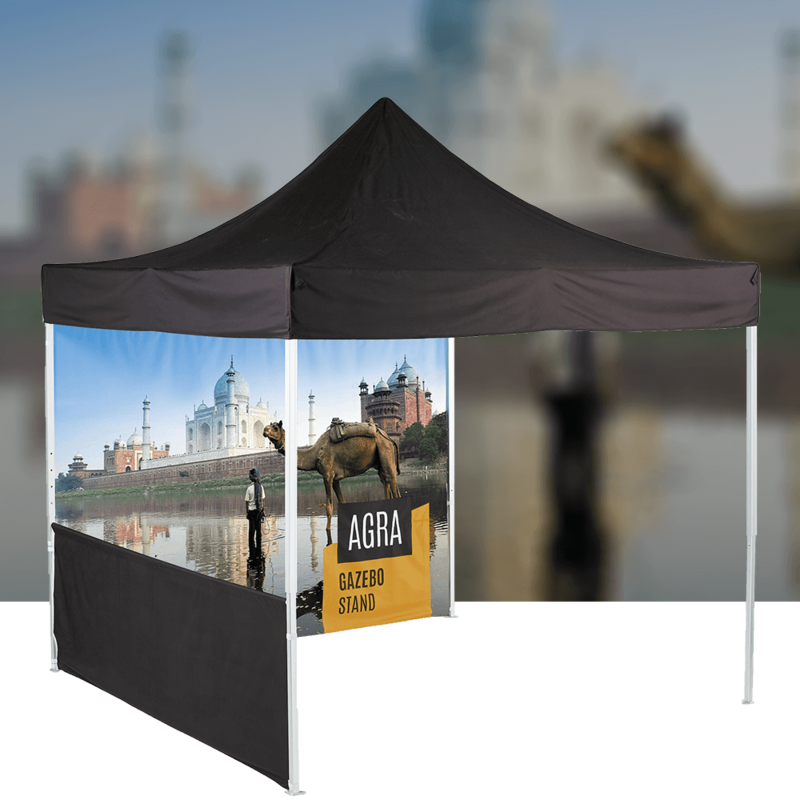 Come rain or shine, this large size square parasol gives ample protection from the elements. 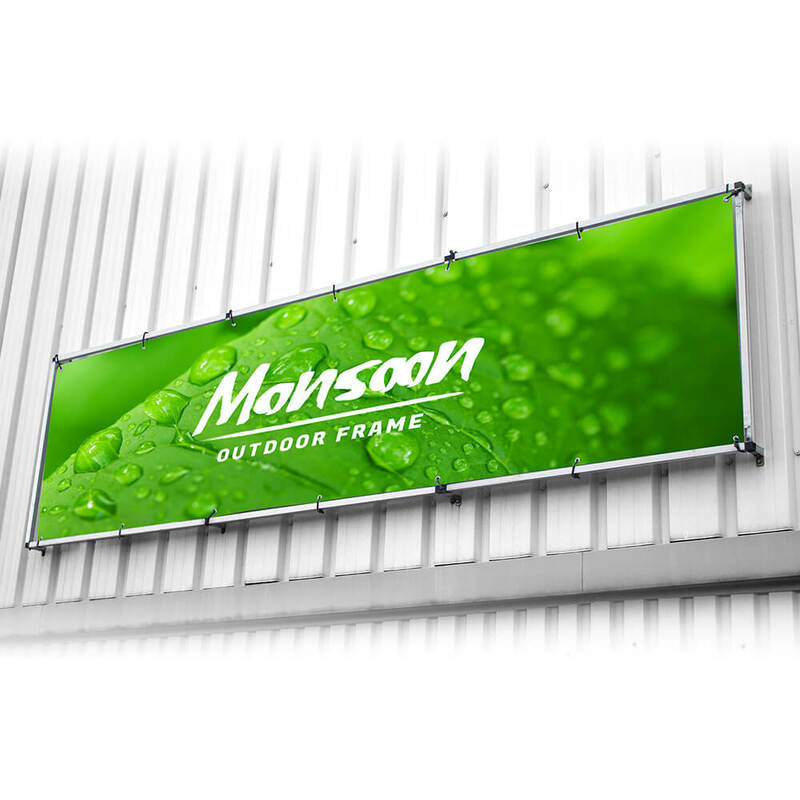 It has four large roof sections and a pelmet which can all be personalised in fade-resistant full colour inks.